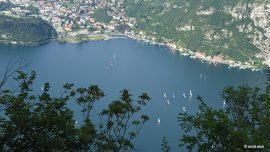 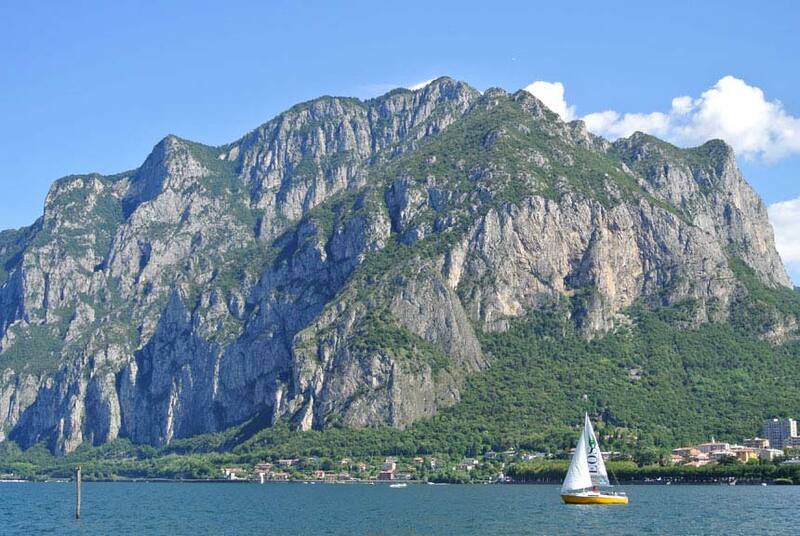 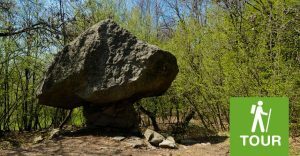 A overhanging rock into Lake Lecco, this is San Martino with its trekking path, climbing routes and many breath-taking views. 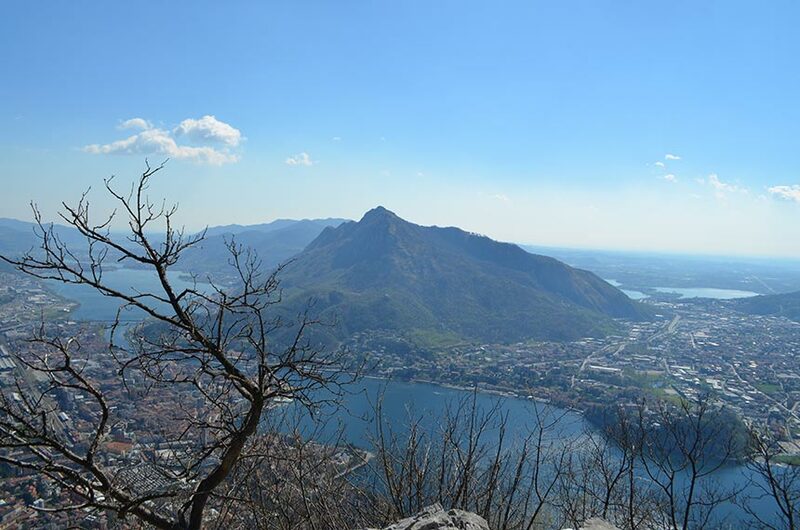 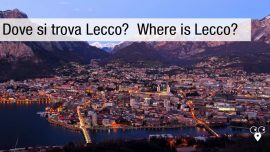 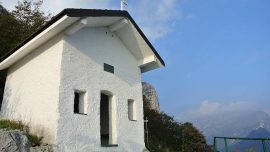 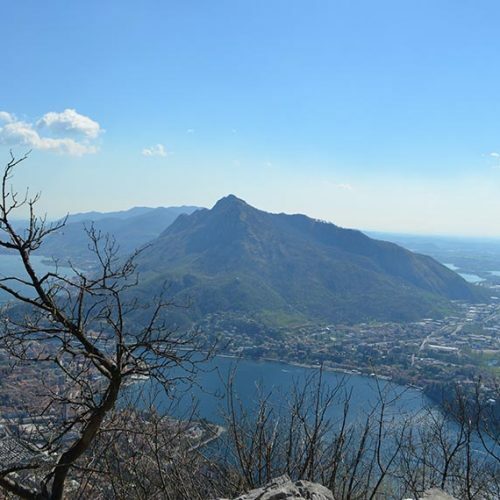 The mountain San Martino belongs to the Grigne group and together with Resegone is the rocky natural background for Lecco. 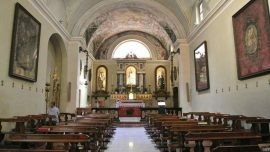 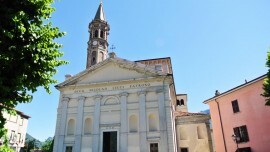 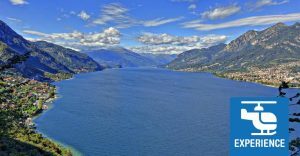 Alessandro Manzoni mentions it in its masterpiece The Betrothed: “The bank, formed by the deposit of three large mountain streams, descends from the bases of two contiguous mountains, the one called St. Martin, the other by a Lombard name, Resegone, from its long line of summits, which in truth give it the appearance of a saw”. 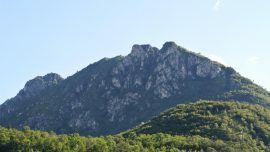 Its natural conformation offers different excursion paths with high difference in altitude and climbing routes. 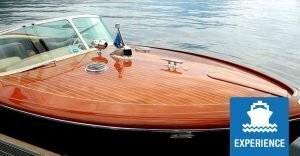 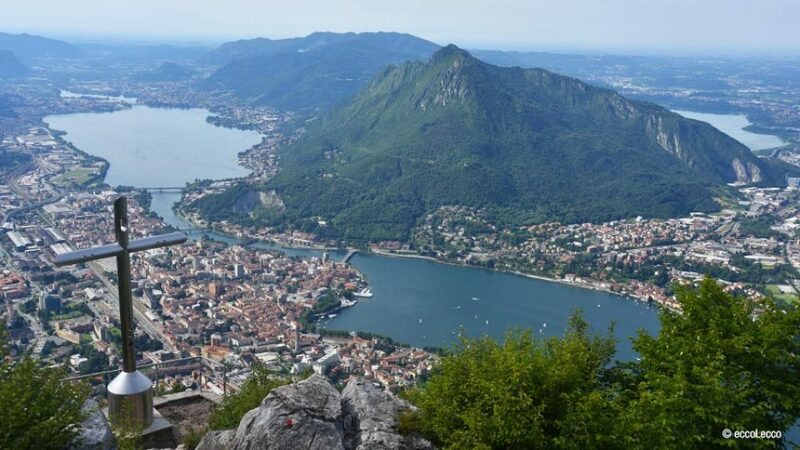 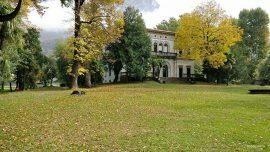 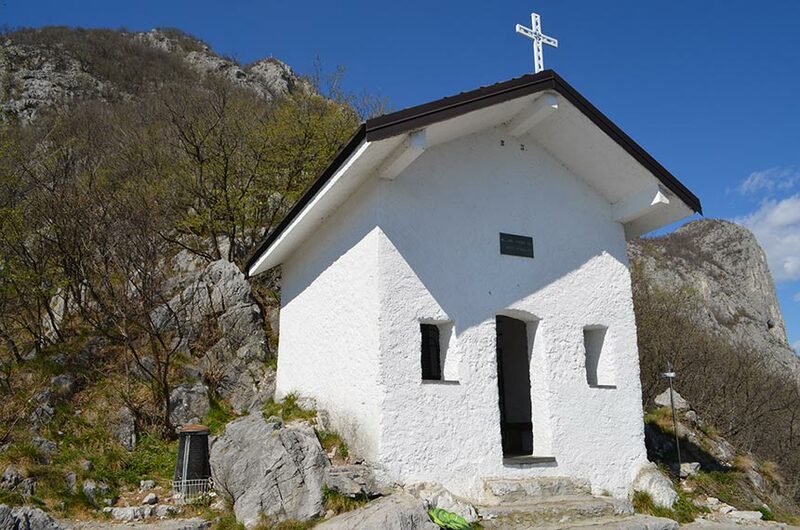 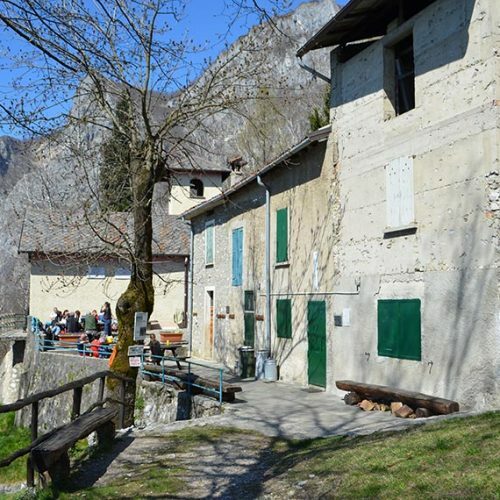 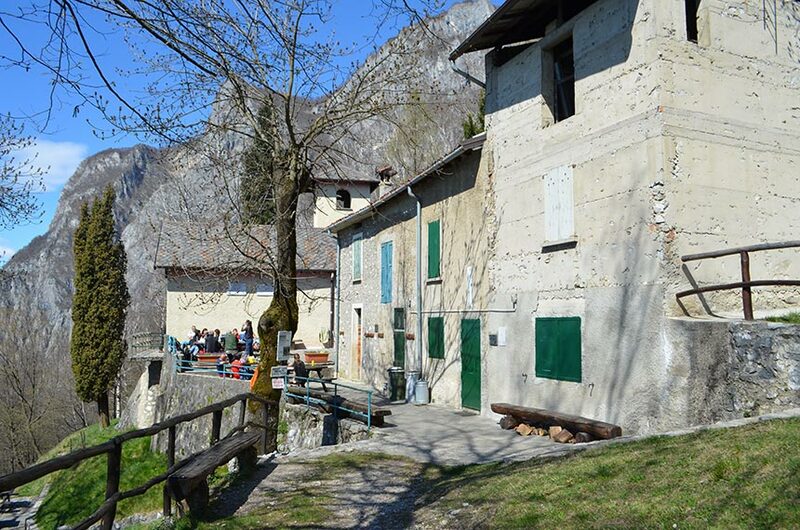 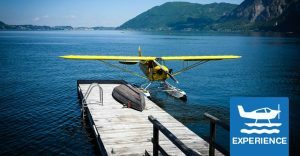 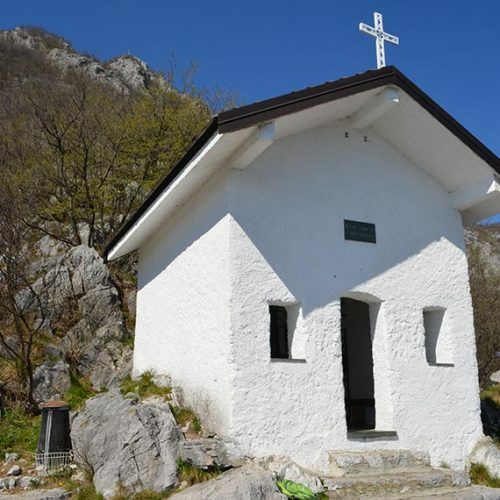 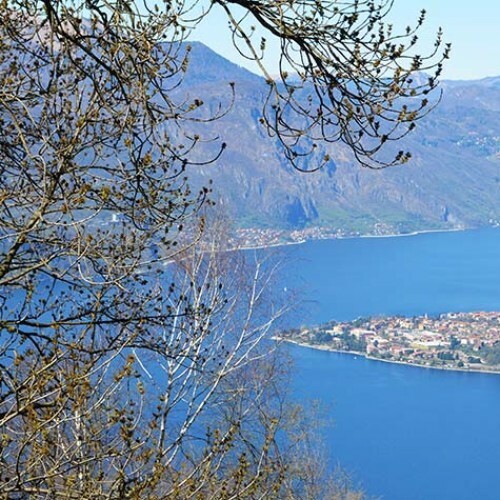 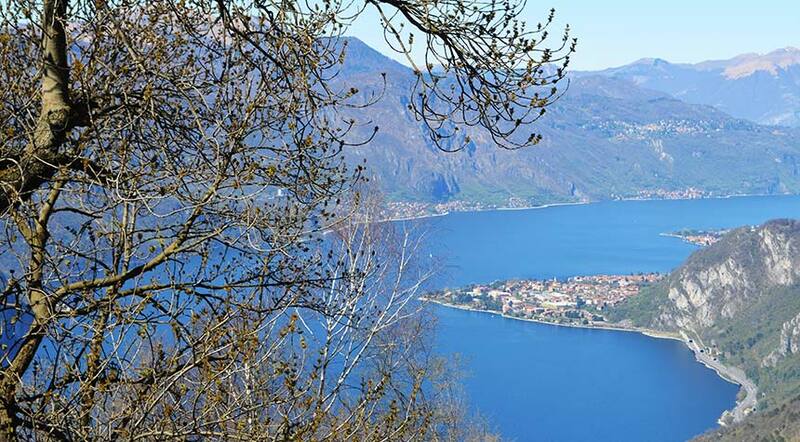 Thanks to its position close to the lake, San Martino is a perfect terrace to enjoy many extraordinary views on Lake Como and surrounding mountain of Pre-Alps Orobie and Lakes Briantei. 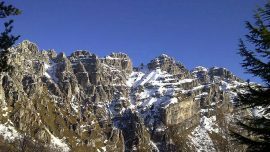 Northern San Martino we find mountain Coltignone, behind it there is Piani Resinelli, and the Corna di Medale with its iron steps.